Chantal understands yoga as a practice in awareness and acceptance of our selves and our environment. 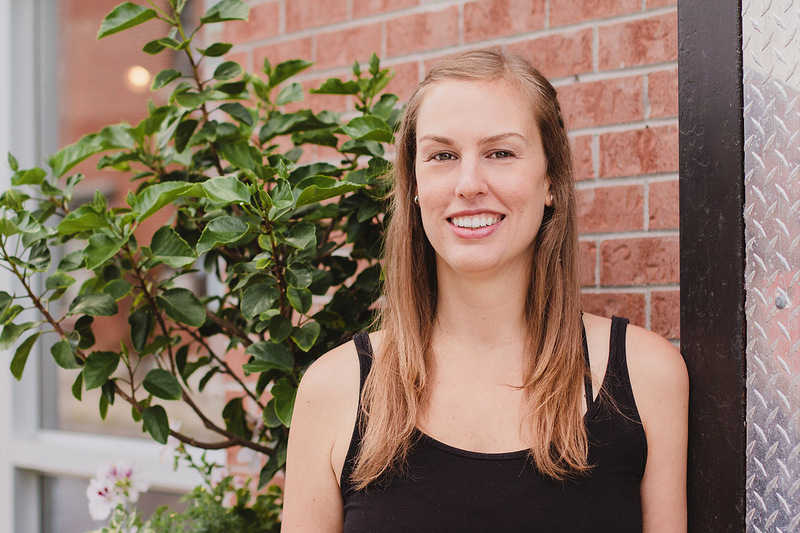 Her Ottawa Yoga classes invite students to become present to their physical, mental and emotional experience and cultivate strength while releasing tension, leaving them feeling grounded and awakened. Her focus on longer-held poses, pranayama and creating space in the body through proper alignment allows for her students to fully explore each pose while balancing the nervous system. Chantal incorporates elements of several yoga lineages learned from practice under teachers around the world into her philosophy. She completed her 200-hour yoga teacher training in 2014 deep in the jungles of Costa Rica with Indira Kalmbach and has since taught yoga in Canada and South America. She has led a number of Yoga Nidra workshops and supported students in healing from PTSD, anxiety, insomnia, and sciatica. Chantal has also written for Yoga International, Elephant Journal and other publications about how to bring lessons learned through yoga practice into everyday life.